Maximizing your time with buyers is key to writing more orders and increasing profits. That means ditching analog processes like filling out order forms by hand, fumbling with fax machines, and dealing with data entry. 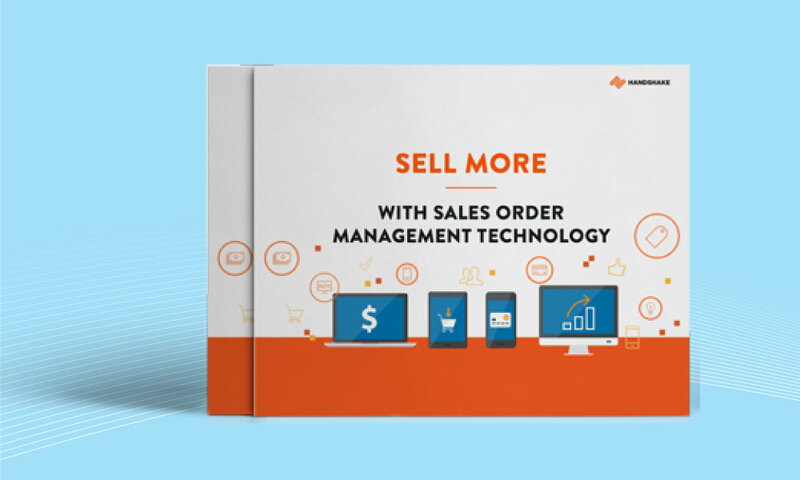 By facilitating mobile order writing, sales order management software enables your sales reps to see more customers and boost sales over the long term. In fact, users have reported 33% YOY growth in sales volume and 47% more business at trade shows. 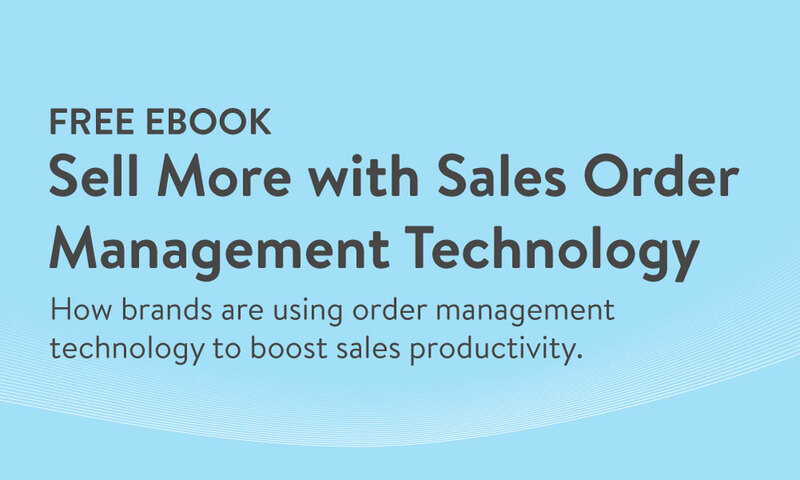 Digital order management solutions are key to your reps selling smarter and faster. Empower reps to make more upsells and craft better sales proposals. Use a digital product catalog and customer list to boost your sales. Dramatically streamline the order writing and submission process.